Close your eyes for a sec and imagine the most amazing wedding guest list you can even come up with. Now I’m going to take a stab at guessing some of the names that are on it. Ready? Obviously Beyoncé simply because she’s the queen. Jay-Z will also be there, because he and Bey are kind of a package deal, and let’s be honest, he brings the class. Maybe throw in Kris Jenner, because she’d have one glass of wine too many and create some Kardashian-level drama. Congrats! You just envisioned the real-life wedding guest list of Serena Williams and her husband-to-be, Reddit cofounder Alexis Ohanian. Only you’re not invited. You know who is invited, though? 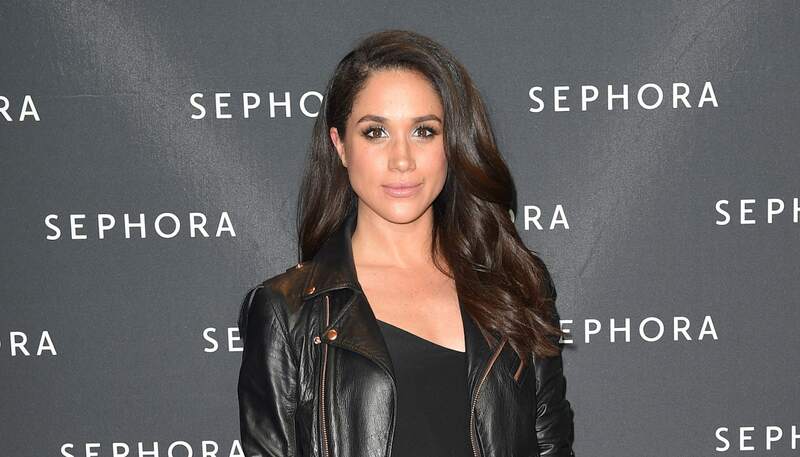 Meghan Markle. A wedding with a guest list this A-list is the obvious place for a future royal to hang out. Go ahead. Take a minute to be jealous. I know I had to. Reports say Williams and Ohanian, who welcomed their first daughter together Sept. 1 after announcing their engagement last December, plan to tie the knot this weekend. A source close to the couple and their wedding plans reportedly told People magazine all those fab A-listers are flying out to New Orleans today to get ready to attend the festivities, set to take place at the New Orleans Contemporary Arts Center. This news comes only days after we learned Williams had the absolute best bachelorette party of all time. We didn’t really expect her to get married so soon after that shindig, but good on her for keeping the good times rolling. Now if you’ll excuse me, I will be watching all those wedding guests’ Instagrams with eagle eyes all weekend looking for wedding snaps.